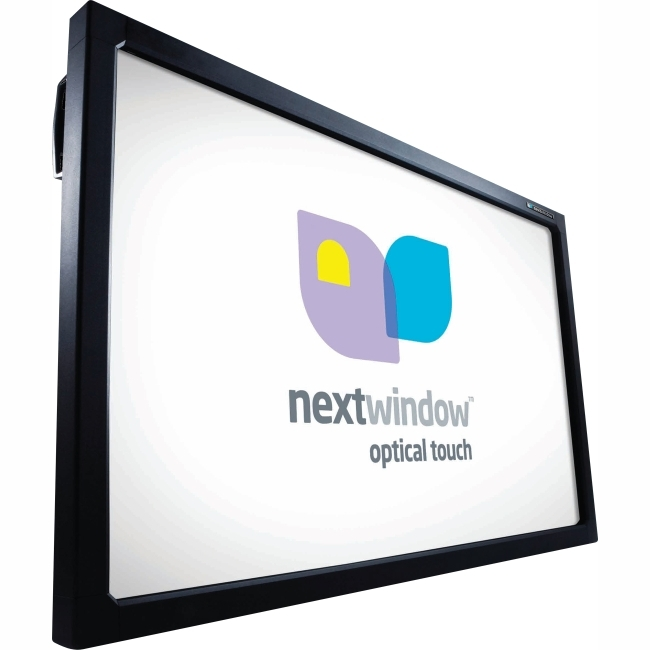 Convert most any large LCD or Plasma monitor into an "interactive" display. The overlay provides full mouse functionality -- including right mouse clicks and exceptional drag capabilities. Use your finger, or any stylus to draw, select or navigate between applications. Simple plug-and-play setup with full HID-compliant USB interface; multi-touch supported in Windows 7 with additional driver. Combine with annotation software to create an interactive whiteboard.